The discovery of a new human species in the Philippines is prompting a reevaluation of human evolution and history. Callao Cave has proven to be a treasure trove of human remains. 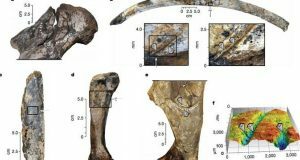 In 2007, University of the Philippines archaeologist Dr. Armand Mijares—who also co-led the Nature paper—unearthed a metatarsal foot bone that dated back some 67,000 years. 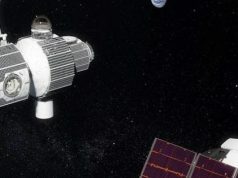 While undoubtedly human, the single bone was not enough to ascertain what species of hominin it belonged to. This prompted Mijares and other archaeologists to continue digging in the Callao Caves in search for more remains. Their efforts were met with success when further excavations in 2011 and 2017 yielded hand and foot bones, as well as teeth. A comparison of the physical characteristics of these fossils with the bones and teeth of other hominin species showed that they were distinctively different from other known human species including our own, Homo sapiens, and a cousin species that lived in Indonesia at around the same time, Homo floresiensis. 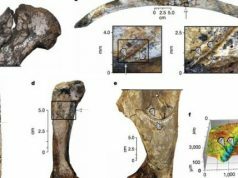 Although the H. luzonensis fossils are the oldest known human remains in the Philippines to date, there is indirect evidence that human habitation of the islands dates back much farther into the past: in 2018, a separate team of Filipino and French researchers had found stone tools and a butchered rhinoceros carcass—no actual hominin remains were found—in a former flood plain in Kalinga province, Luzon, dating back some 700,000 years. 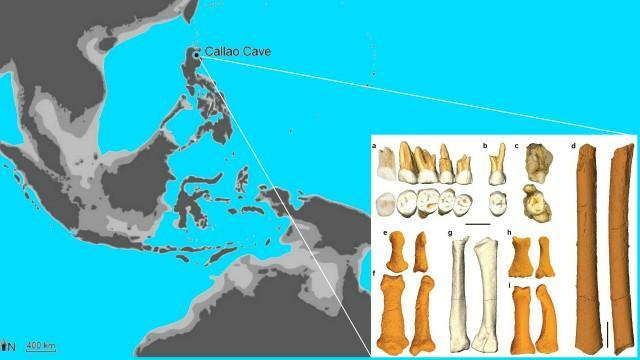 The discovery of the Kalinga fossils pushed back the habitation of the Philippine islands by over 600,000 years. The authors of the Nature paper suggest that these may have been from H. luzonensis. The discovery of H. luzonensis prompts a reevaluation of current ideas about how humans evolved and spread across the world, and the Philippines’ place in the grand story of humanity. Among other questions that need to be resolved are what H. luzonensis’ relation ship is with other human species, and how these species managed to set foot in Luzon in the first place. Exactly how are they related to us? Did they travel by boat? Unfortunately, the current lack of genetic and archaeological evidence leaves those questions hanging for now. The team that announced the discovery of H. luzonensis was co-led by Dr. Florent Détroit of the French National Museum of Natural History and included researchers from the National Museum of the Philippines, Université de Poiters, Université Toulouse III Paul Sabatier, Université de Bordeaux, Griffith University and Australian National University.